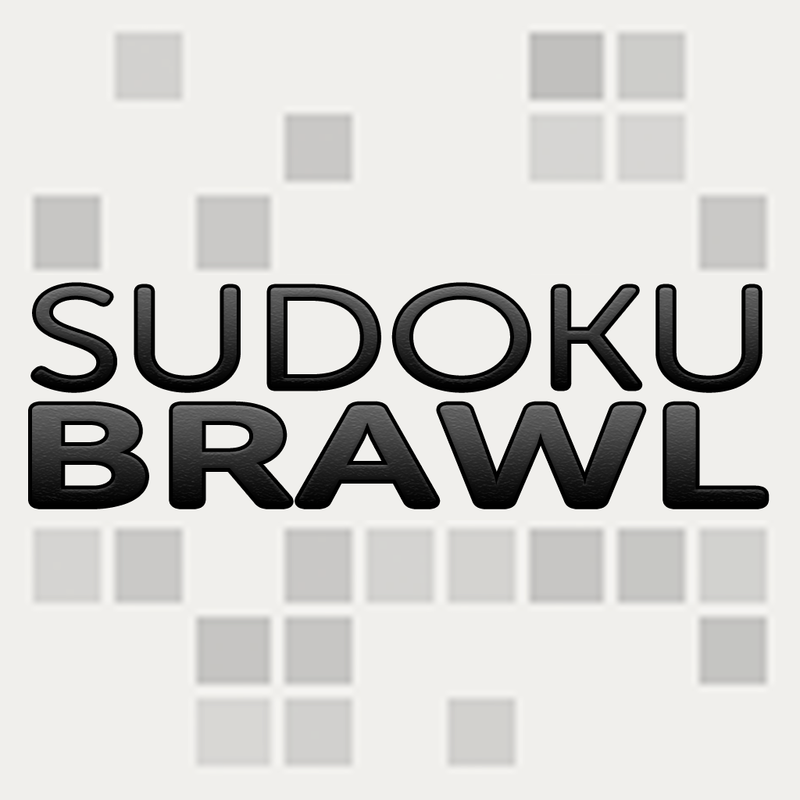 Sudoku Brawl by Jason Fieldman (Free, 1.6 MB): There'll be no time for beverage sipping or head scratching in this real-time multiplayer version of the hit logic-based puzzler. 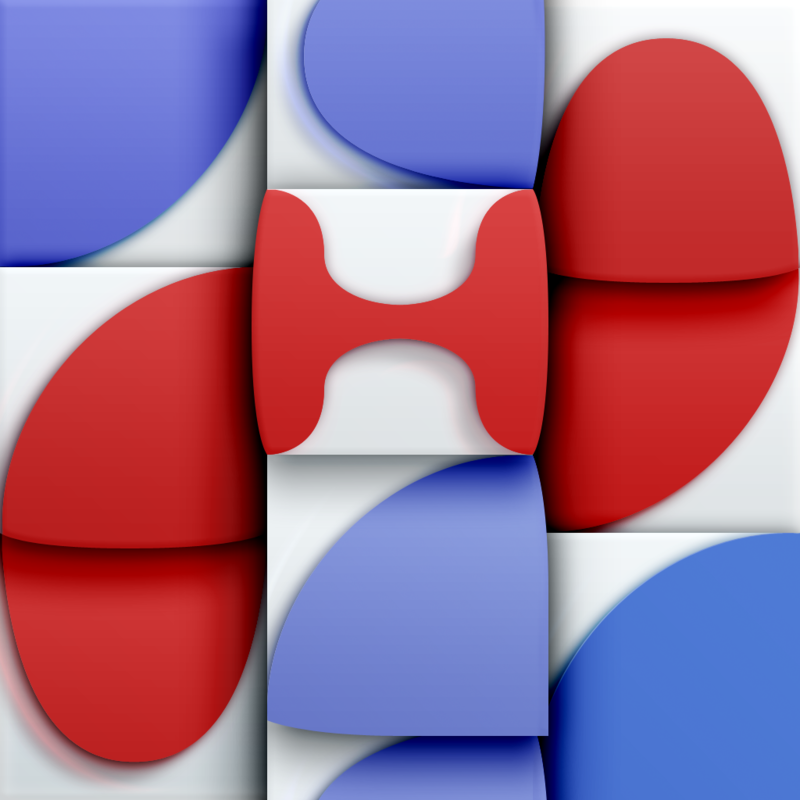 During each match, you and up to three others attempt to solve the same board in simultaneously. The more squares you solve, the more points you receive, and that reward increases for taking an early lead. To help prevent tons of random guesses, players who submit a wrong number will be penalized via a brief freeze period. The game features 2-D graphics, five levels of difficulty, Game Center matchmaking, dynamically generated boards, and two scoring systems: crowns and stars. 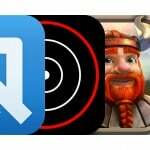 Higher skill levels are unlocked by earning enough crowns or through $0.99 in-app purchases. 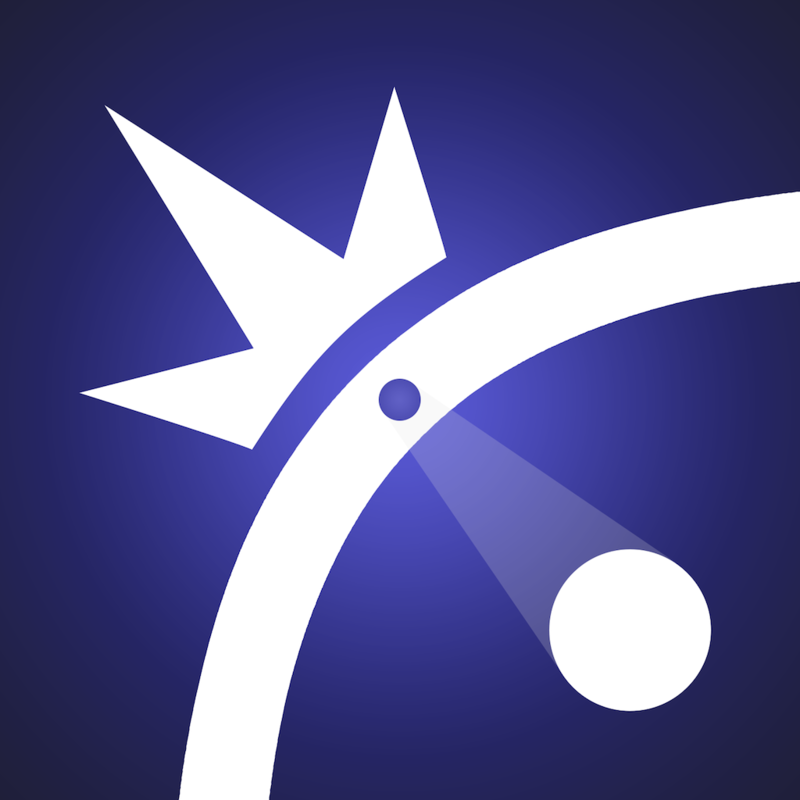 Pivvot by Whitaker Trebella ($2.99, 46.4 MB): This action-arcade game by the creator of Polymer delivers one intensely exciting twist after another through the challenge of deceptively easy obstacle courses. In a world that's minimalistic and colorful, you're sent down a winding path, able to spin the pivoting circle as it's dragged along. Soon, you spot more shapes, which line the very edge of the track or just a short distance away. Avoid these unfriendly objects with swinging precision or face the frustration of pointless repetition. 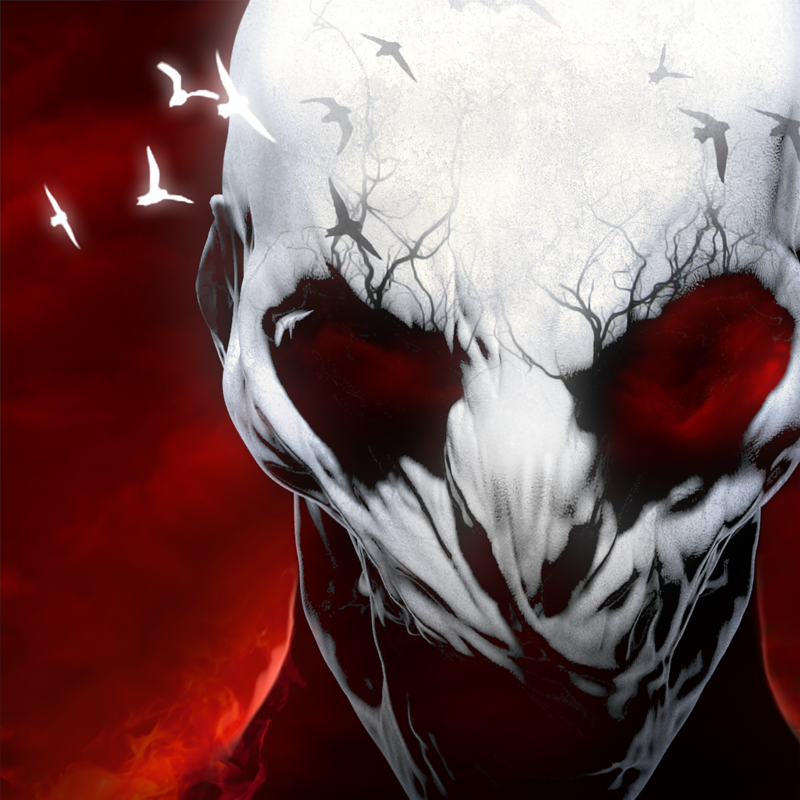 The game features vivid 2-D graphics, energizing techno soundtrack, more than 40 stages, dual-thumb control, Game Center achievements, Facebook integration, plus five total play modes: standard and expert level campaign-style Voyage, standard and expert level Endless, as well the practically impossible Berserk. 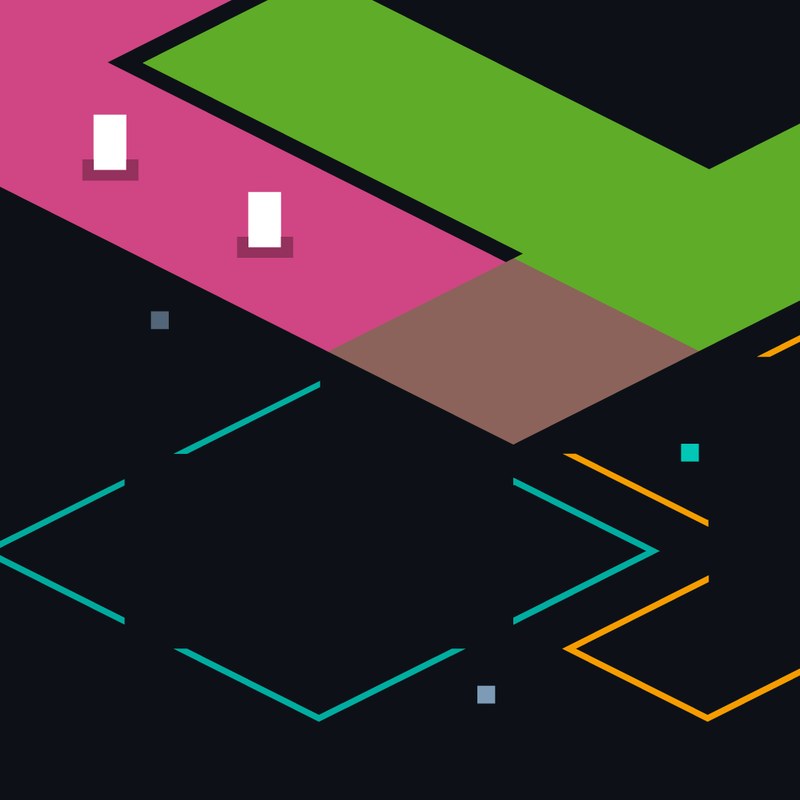 rymdkapsel by webbfarbror AB ($3.99, 26.4 MB): Demonstrate your admirable command capabilities by constructing and managing a space station in this endless-style real-time strategy and simulation game. Starting with only two minions and the absolutely bare necessities, success is entirely up to you. The process will begin by assembling the backbone structure of corridors, then expand into a colorful layout of various rooms. In fact, everything is color-coded, even the various resources. Speaking of resources, distribution of them is essential, adding extractors and reactors to gain more construction supplies, gardens and kitchens for minion sustenance, living quarters, and, of course, weapons for defense. Done properly, all shall be fine. Lose balance and focus, then miss a step and invaders are likely to vaporize you. The game features simple pixelated 3-D graphics, ominous soundtrack, survival-type play, seven room types, single finger drag-and-drop control, as well as Game Center leaderboards and achievements. Puddle by Neko Entertainment ($2.99, 263.5 MB): For anyone interested in a quirky challenge, this physics-based puzzler involves successfully navigating various liquids through elaborate contraptions. The difficulty stems from wishy-washy control, time consuming detours like buttons to open gates, and phase-changing hazards, such as flames that will evaporate water. In fact, every drop counts, not only because there must be something left by the time you reach the exit but also due to critical access weight stations. The game features 2.5-D graphics, more than 40 stages spanning eight environments, dual-thumb controls, as well as Game Center achievements and leaderboards. The Drowning by Mobage, Inc. (Free, 691.0 MB): Discover whether you're able to stay calm, clear-headed, focused, and alert in order to stay alive in this action-packed first-person zombie shooter. The terrifying creatures attack from every angle at once, and the only thing to stop them, for now, is the Glock grasped by your fingers. Obviously, the longer you survive, the better, however, it's a bit more complicated than simply not being devoured. Along with earning points for kills and duration, the extra time allows stumbling upon more and more supplies, such as damaged vehicles, weapons, etc. Collect all of the components, repair the items, and breathe a sigh of relief as your arsenal expands. The game features 3-D graphics, innovative gesture-based controls or dual-thumb setup, 60 items to restore and utilize, star rating system with accompanying rewards, and Mobage social gaming account integration. 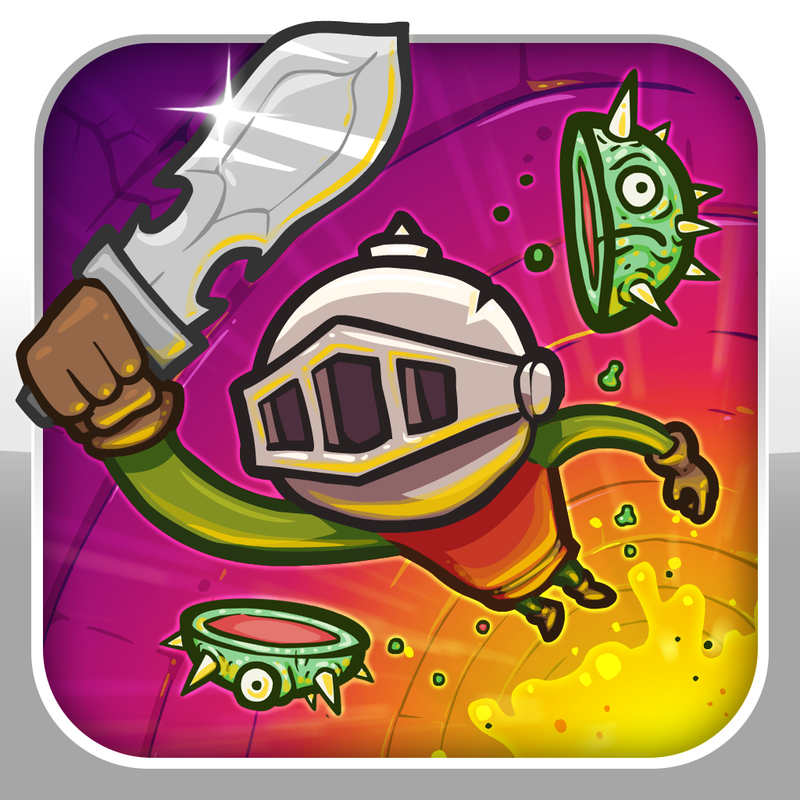 Knightmare Tower by Juicy Beast Studio ($2.99, 46.8 MB): Accept the quest to battle the horrors of Knightmare Tower and save the king's daughters, all 10 of them, in this quirky and very difficult action-climber. To climb the unimaginably tall dungeon requires an initial launch with your rocket ship and then battles against demons in a continued propulsion upwards. Miss a splitting blow to one of the creatures and you'll plummet, needing to regain altitude with your rocket, again. 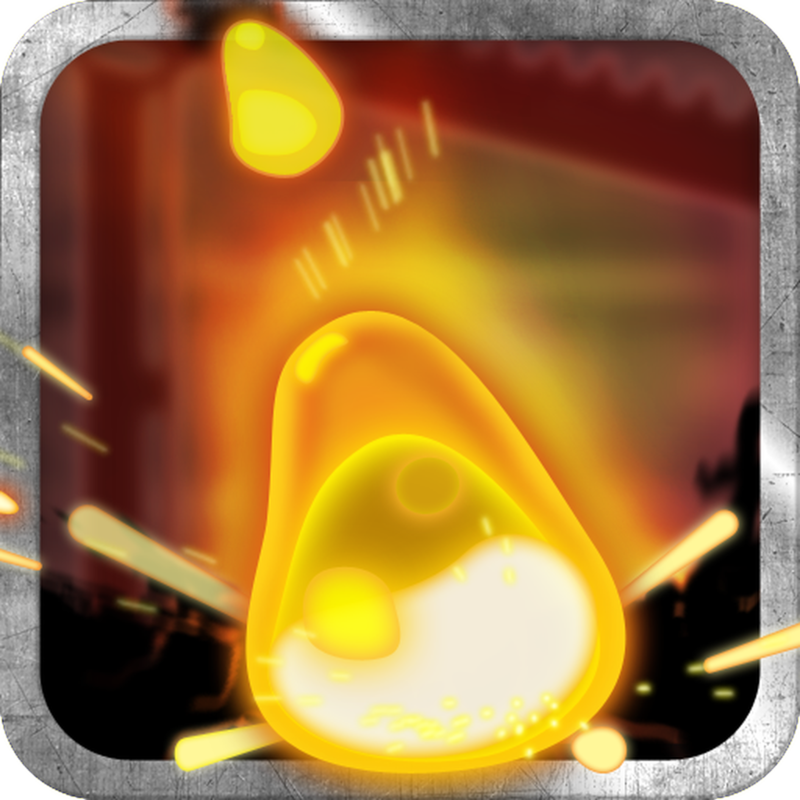 Fail to successfully strike multiple times or take too long and the rising lava will create an engulfing end. Regrettably, the occurrence is likely to occur often, but stick with it and the experience will earn you financial rewards. Trade these for increased character skills and, hopefully, one day shall include victory. The game features 2-D graphics, more than 50 enemies, summoning of legendary monsters and other power-ups, single finger control, 70 side goals, as well as Game Center leaderboards and achievements. 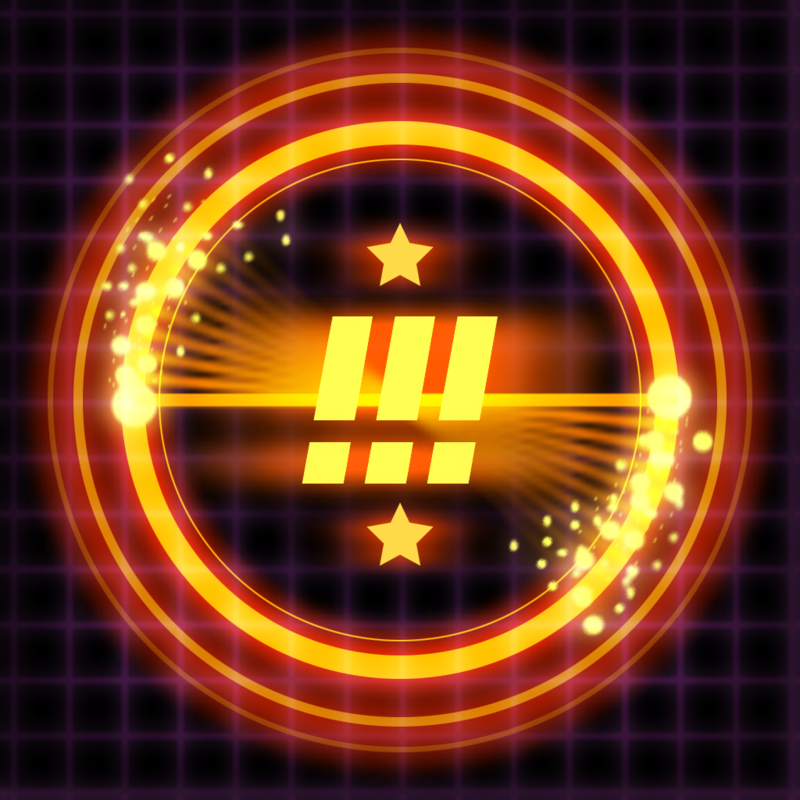 Dropchord by Double Fine Productions, Inc. ($2.99, 44.0 MB): An energizing techno soundtrack appropriately accompanies the action-packed play of this music-themed arcade game. In a minimalist neon shape and vector-based environment, your job is to capture notes depicted by solid circles from a disc using a dual-thumb controlled laster beam. There's a large mixture of activity. Some notes will be stationary and just require a quick sweep, others in motion and accompanied by scratches that must be avoided. 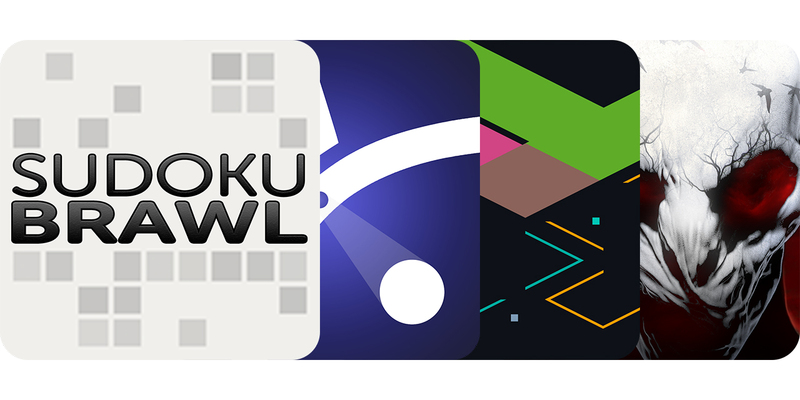 The game also features quick reflex recognition stages, progressively increasing difficulty, score multipliers, star rating system, as well as Game Center achievements and leaderboard.